Hi Anabelle, this layout is just precious! I love my kitties too. The color combo is delicious! 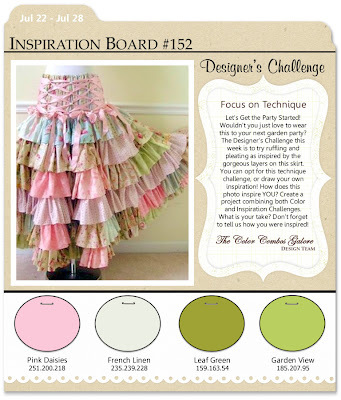 I've seen a pretty skirt just like the one in the pic on etsy, so pretty! wow! love your layout! never heard of the ccg that you're talking about.. can you post a link?! would love to check it out. i'm a member of the color room, but don't think that's what you're talking about. stunning, nice layout. I love all the details. Beautiful page! 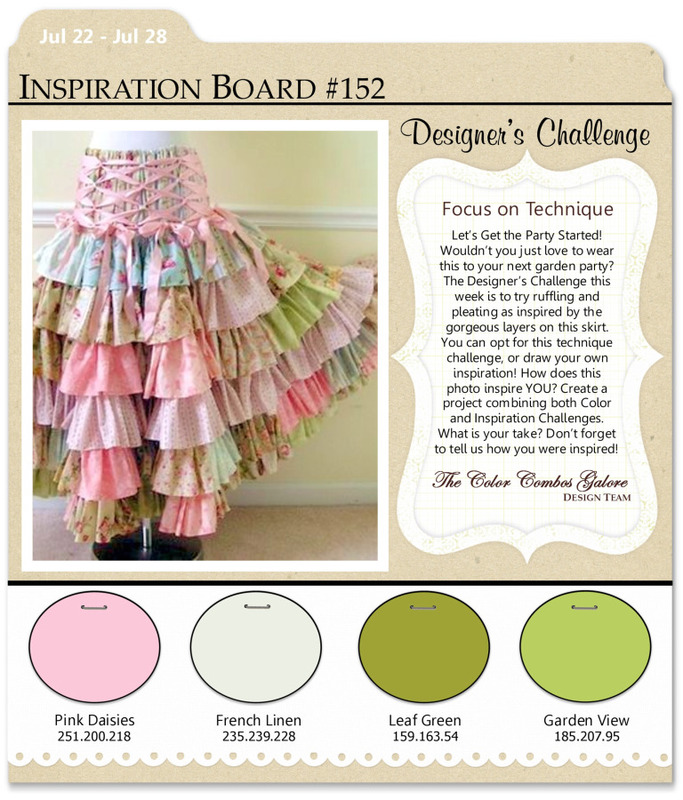 You certainly were inspired by all the soft colors and layers of that skirt! 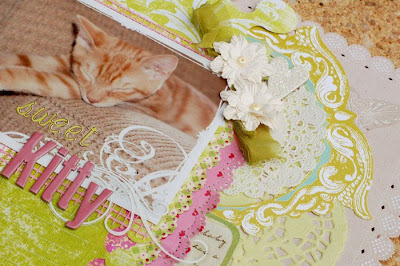 Love the doilies and swirlies you used here! Love that color combo too, and your layout is just so pretty! Thanks for sharing! Gorgeous, every single detail. He is so adorable! !